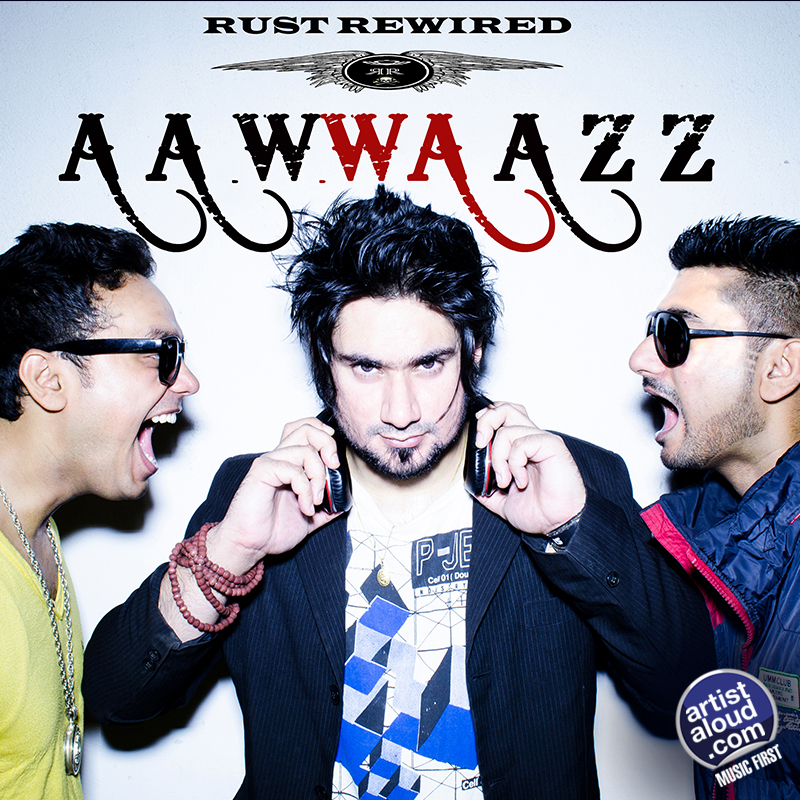 From Patna, arrives a trio of musicians – DjShak, Samrat Singh aka S King, and Roshan Gulrez – known as Rust Rewired. Their effort, “Ye Ankhen”, commences with a wonderful, dreamy set of piano sounds, creating a sonic dreamscape that is engaging until the vocals of hip-hop are introduced. Turning to unconventional chill out material thereafter, “Ye Ankhen” succeeds in its simplicity till the song takes another tangent, introducing a radical change with a heavy metal guitar based interlude towards the song’s finish. That, in reality, is the true highlight, leading to an unprecedented mixture of disparate sounds that makes “Ye Ankhen” a gorgeous, dreamy, unconventional, and unprecedented song amalgamating multiple genres which, apparently, is a Rust Rewired trademark, for which they deserve to be applauded. 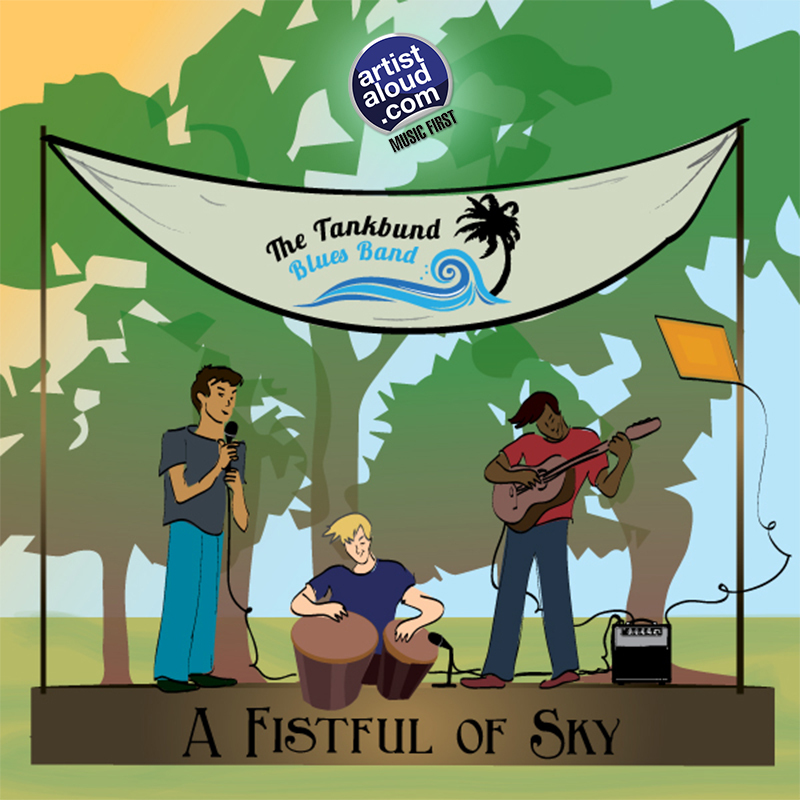 From the Toronto-based The Tankbund Blues Band that had its roots in Hyderabad, “Closure” absolutely marks a distinguishing direction for the sounds of rock, one that commences with what sounds like chants which immediately places you in a trance, as the slow starting rocker builds layers to culminate into a crescendo. The guitar lines are melancholic and sad, yet simple but, when the drum arrives to support the vocals and the instrumentation, “Closure” perks up to another level. Enjoyed the distinctive voice too, which blends well with the rhythm section. While simplification and streamlining of the sound appears intentional, “Closure” is yet melodic and immediate. While I could not capture the sound of “blues” that appears as part of the band’s name, “Closure” is definitely a worthy listen for those about to rock. 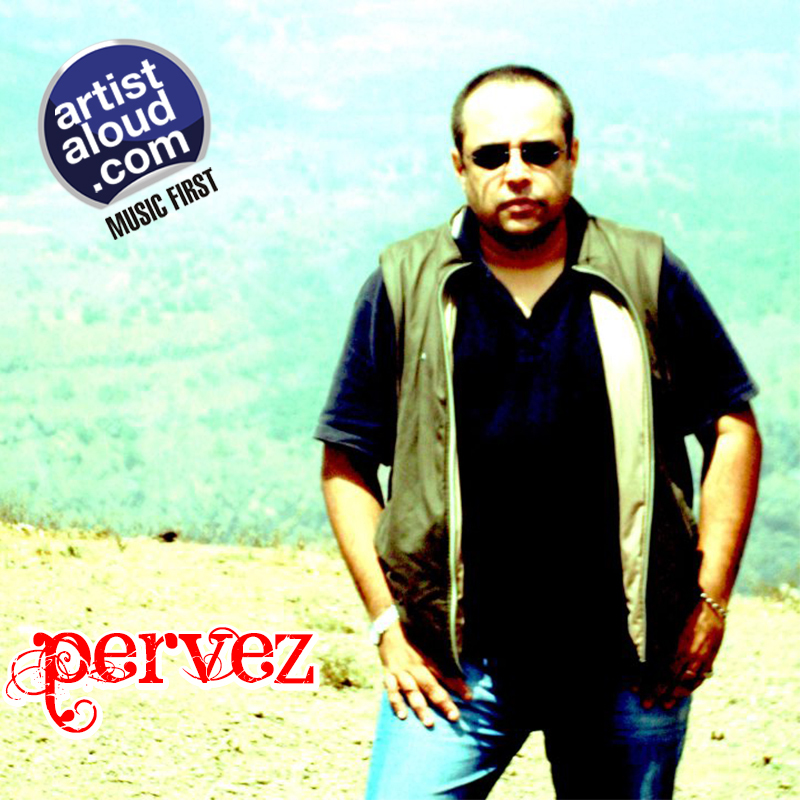 Singer-composer Pervez Quadir arrives with impeccable credentials, having been a member of several contemporary bands through the years – the most memorable for me being when Pervez was part of Shiva – and, since then, having sung innumerable commercials and recording an album back in 2000. But, here he is now as a solo artiste, showcasing his talent as a vocalist on this marvellous ballad that is supported by the sounds of flute and various percussion instruments that provide “Can You Hear The Silence?” an ethnic feel. While the song provides an impression of ‘80s pop, the central character of the song, as it were, remains Pervez’s rich voice, that still remains effective through the decades, which is the backbone of this slickly produced track. Can You Here The Silence? The trio of Sutirtho [vocalist/composer], Simon [guitarist], and Dipayan [percussion] are the members behind the band that goes by the name of ‘SaMcara’, which apparently means – in Sanskrit – “being/walking together”. Their song, “Bapu”, is a humorous dedication to the Father Of The Nation whose ideals may be fine in theory but, as analysed in the song, is a little suspect on the practical side of life. 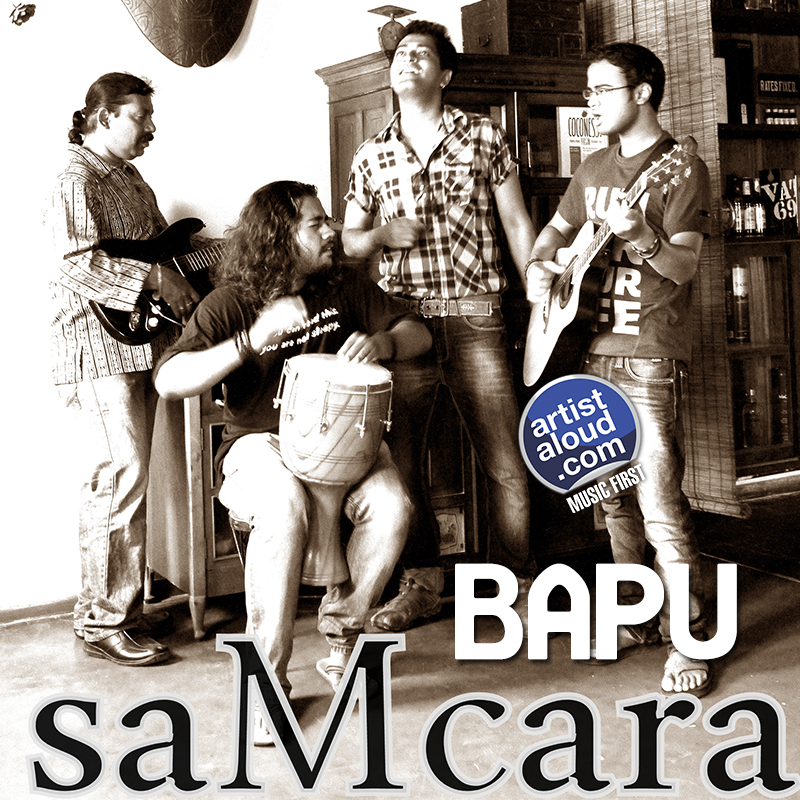 The satire is provided a sweet, clean treatment by saMcara, whose harmonies shine in this pristine setting of “Bapu”. The revised lyrics of “Raghupathi Raghava Rajaram” – interspersed with the main song – surprises here, both in attitude and in arrangement. This is fun music at its best, but with an ethnic touch! 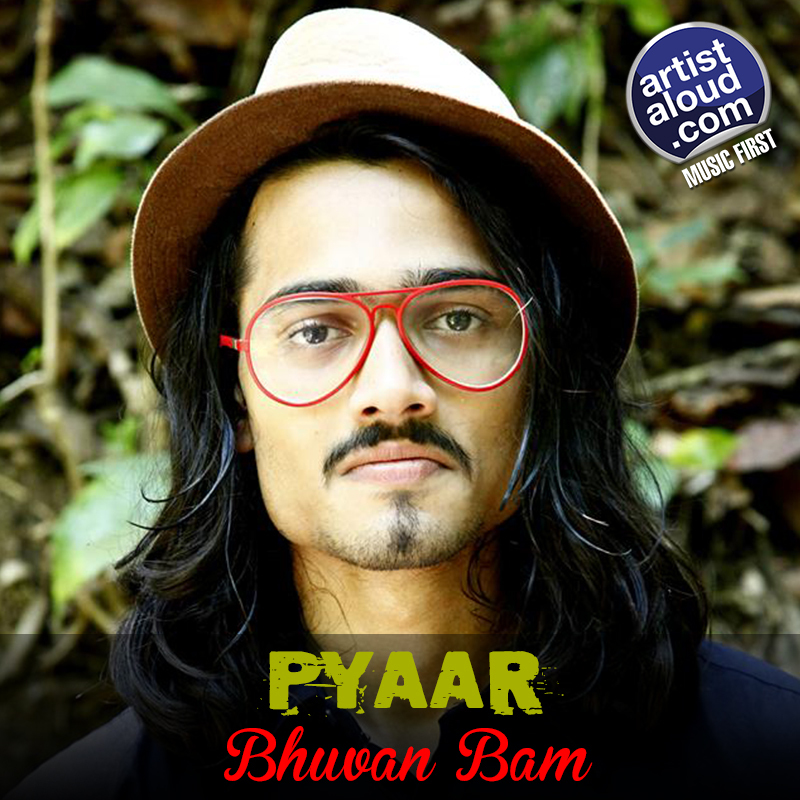 New Delhi singer-songwriter Bhuvan Bam is also a producer and an instrumentalist. The sum of all parts shows on “Pyaar” as he creates a moody piano masterpiece for the slow paced track. Bhuvan’s arrangement is elegant, as the keyboard instrumentation in the background mimics subdued strings behind his very own voice and the ever present piano. It takes elements of the musical passages from various piano-based songs that you have heard in/from the past, and stretches them into a speech of unrequited love from an individual attempting to connect with the object of his affection. A heart wrenching standout with the orchestration wisely kept in the background, lends an added emotional weight to Bhuvan’s pronouncements. From Goa arrives Joseph Avinash Godinho, who uses the nom de plume of Jomag – an amalgamation of part of his first name combined with part of his late mother in law’s, Maggie – resulting in a quick paced, consistent hard rock attack, passionate playing, and a keen sense of melody in “Give It To Me Hot”. While it often sounds like an overlooked minor gem from the early days of hair metal, the simplistic song and its writing may be prone to all clichés of the rock form, but the guitar track still delights to an era of Album Rock [AoR]. 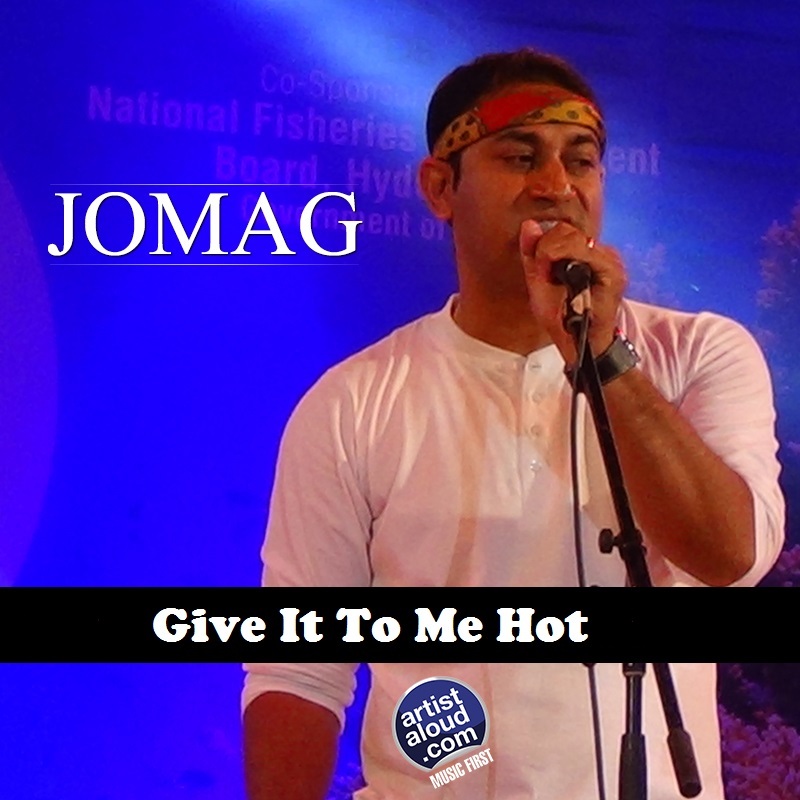 Jomag certainly lays a clear cut foundation for his rock career with a supporting, pleasant voice. Chennai-born Parasu Kalyan began singing at seven due to his family’s passion for music, eventually singing playback for Tamil films, but he really made an international mark for himself once he relocated to Singapore. 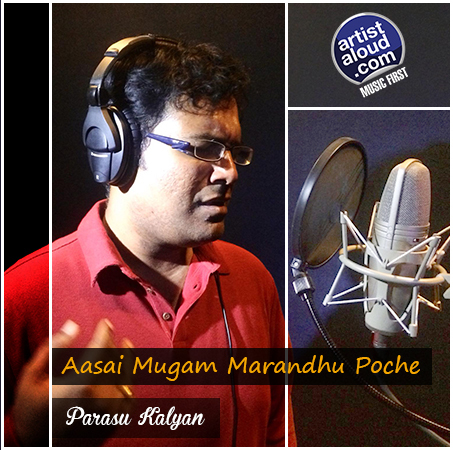 With “Asai Mugam Marandhu Poche”, Parasu has taken the traditional composition and updated it to make it sound contemporary. Though there are sufficient, precise vocals from Parasu, the instrumentation/arrangements of “Aasai Mugam” earns points for an array of exploratory keyboard/percussion pieces. The track bounces back and forth between melodic bop and a hypnotic sequencer that should make Parasu’s forthcoming album, ‘Bhakthi Alai’, something to look forward to.